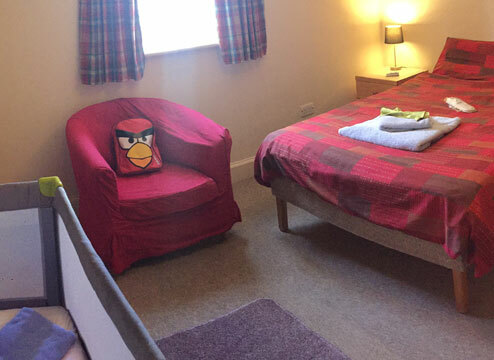 Cambridge Women's Aid offers good quality accommodation for up to eleven women and their children at any one time in our safe refuge. 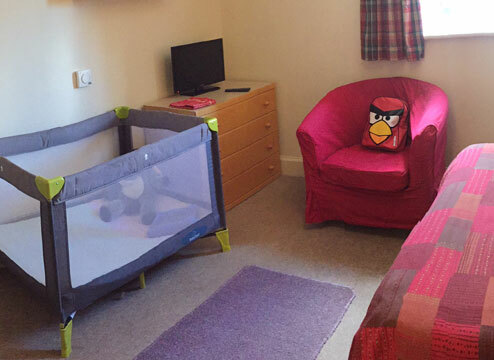 Each family has their own en-suite room and share a kitchen with another family. 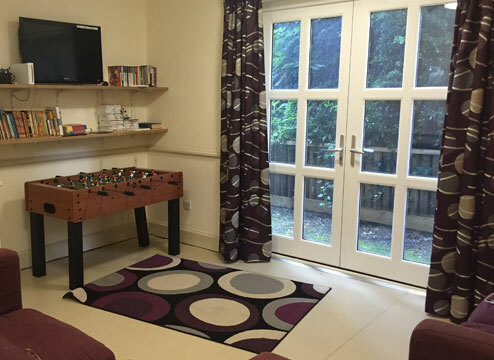 Within the refuge there are communal facilities including sitting rooms for women and children, a laundry, a playroom and a garden. There are five paid members of staff based in the refuge dedicated to providing you and any children with you with advice a support. Refuge is offered on a temporary basis. 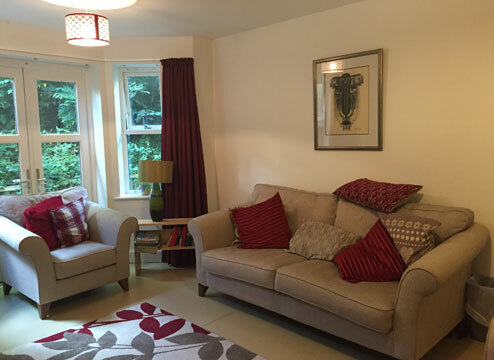 You are welcome to stay a few days while you consider your options, or if you decide to make a clean break from your abusive partner, you will normally be able to stay until you are offered alternative accommodation. Staff will help you to find new accommodation and assist you with your move. Women who need safe accommodation can contact the CWA Refuge Office on 01223 460947 and talk to a worker in strictest confidence. This office is normally staffed during office hours Monday to Friday. Outside office hours a recorded message gives callers the option of leaving a message or calling a worker on the CWA emergency mobile telephone number for urgent advice or assistance. Many women will want to consider their position before they decide to leave an abusive partner and CWA is dedicated to giving support to enable you to make your own decision when you are ready. CWA has to charge a weekly rent plus and additional service charge. Concerns over these costs should never deter you from seeking our help. If you are forced to leave your home because of domestic abuse, you may be entitled to benefits which will cover our charges. Staff can advise you on this and support you to apply for these and any other benefits you are entitled to when you arrive in refuge. If you feel under immediate threat of physical abuse by your partner and decide that you must leave your home immediately, you can seek help by calling the police on 999 who may then contact CWA on your behalf. If you have already had to flee your home because of domestic abuse, you can contact CWA at any time for advice and help. If you are a professional trying to find refuge space for a woman and children with no recourse to public funds, please click here for additional information.